Take a look around. 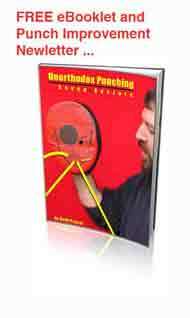 You’ll find articles on punching, practical videos, offers for punch ebooks, and more. Before you leave, make sure you sign up to the Punch Harder, Faster, and More Effectively Newsletter. It’s FREE. And when you sign up, you’ll get a cool, little booklet with seven devastating punch secrets. Do you have any questions? 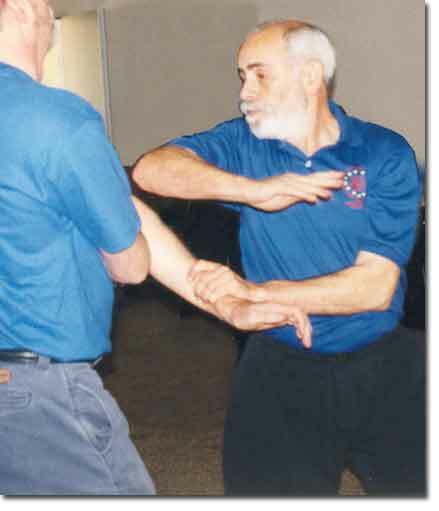 My name is Keith Pascal and I have been into the martial arts since age six (1966). Over the years, I have picked up a thing or two about effective punching. No wonder — my teacher was (is) an original Bruce Lee and Ed Parker black belt. Seriously.